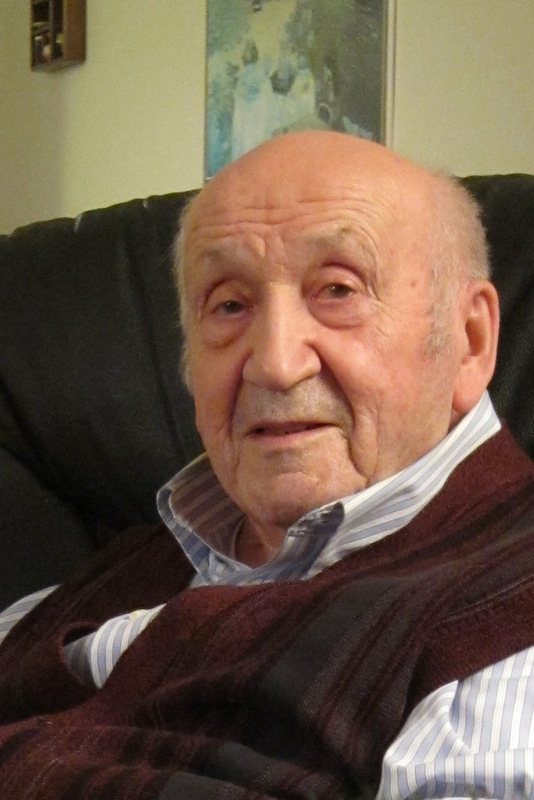 At the Anna-Laberge hospital, on April 19th 2019, at the age of 93 years old, passed away Mr. Maurice Gagné from Saint-Rémi, Husband of late Mrs. Rita Boyer. 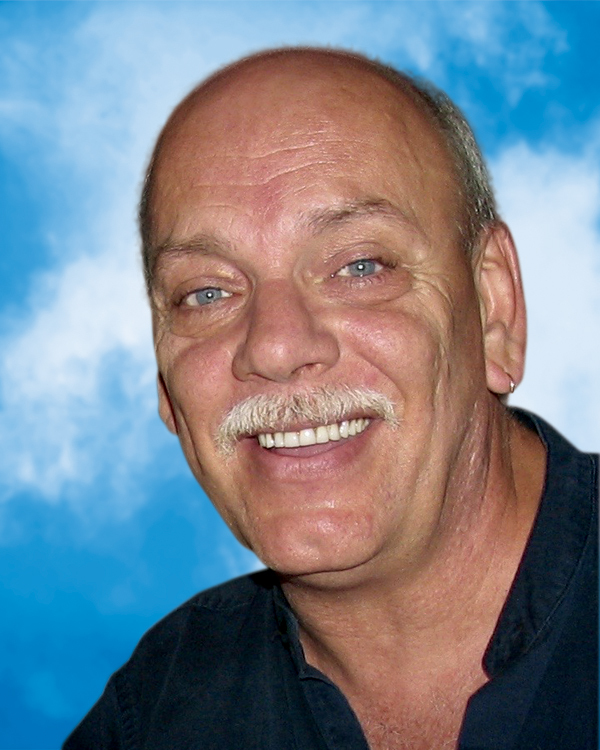 At his home, on April 16th, 2019, at the age of fifty-nine years old, passed away Mr. Roland Poitras, from St-Philippe. 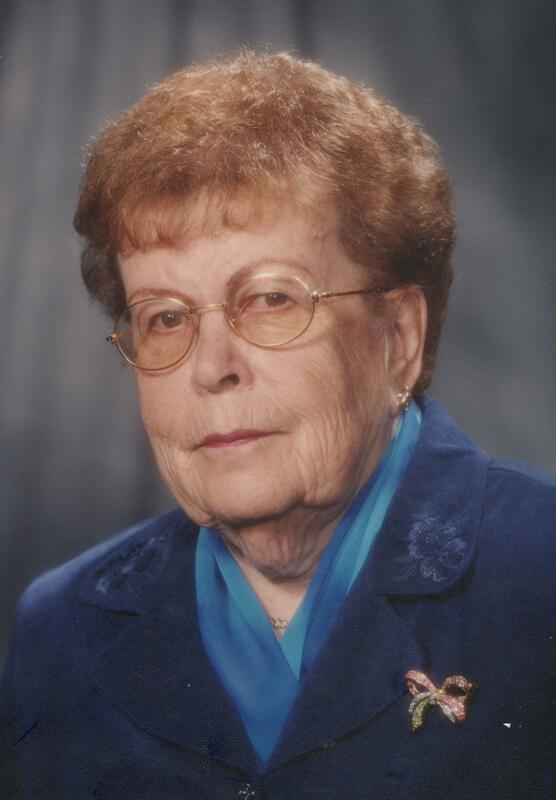 At the Anna-Laberge hospital, on April 18th 2019, at the age of eigthy fives years old, passed away Mrs.Rita Dorval wife of late Mr. Paul-Émile Dumas. 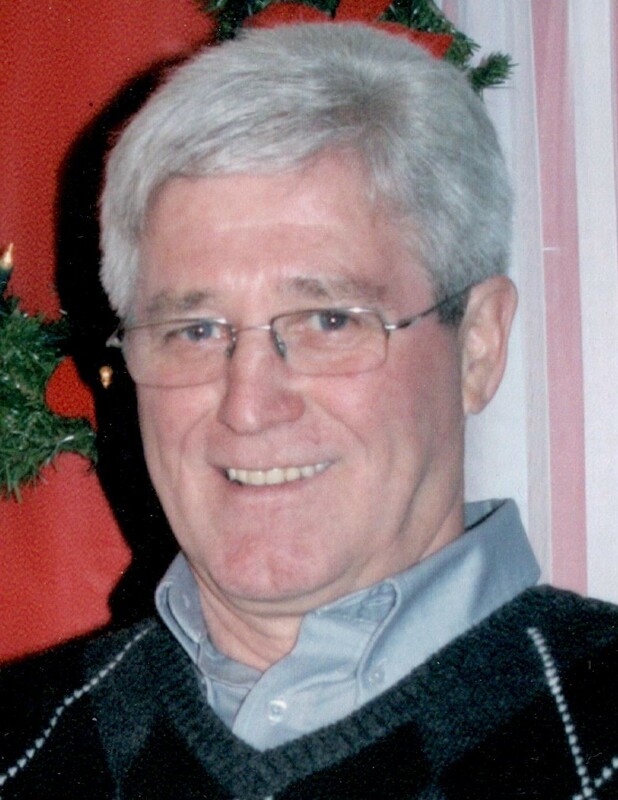 From Ste-Catherine, passed away on April 10th 2019, Mr. Raynald Guillemette at the age of 69 years old, brother of the late Alain. 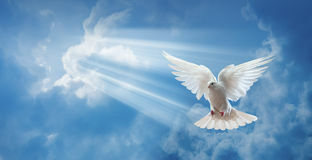 At the champlain center, on April 11th 2019, at the age of 51 years old, passed away Mrs. Carole Michaud, daughter of late Mr. Gaston Michaud and Mrs. Lorraine Ouellette. 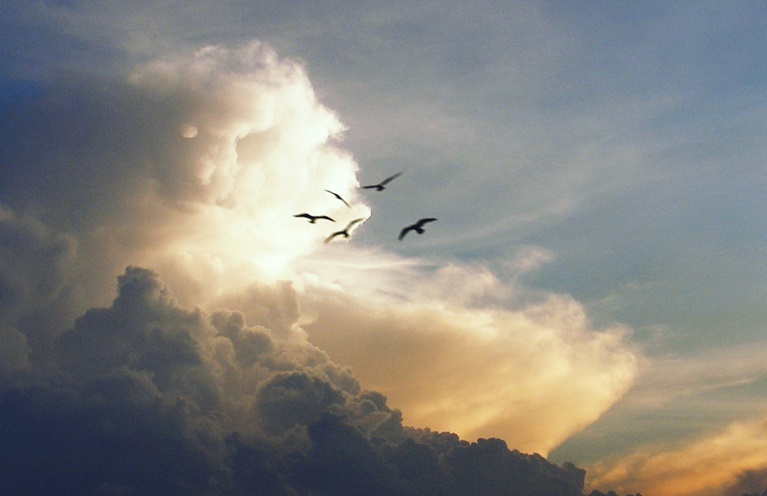 At the Anna-Laberge Hospital, on April 12th 2019, at the âge of 63 years old, passed away Mr. André Fontaine from Saint-Constant, husband of Mrs. Francine D'Amboise. At the Anna-Laberge hospital, on April 10th 2019, at the age of 67 years old, passed away Mr. Deven Huard, husband of Mrs. Maryse Desjardins. 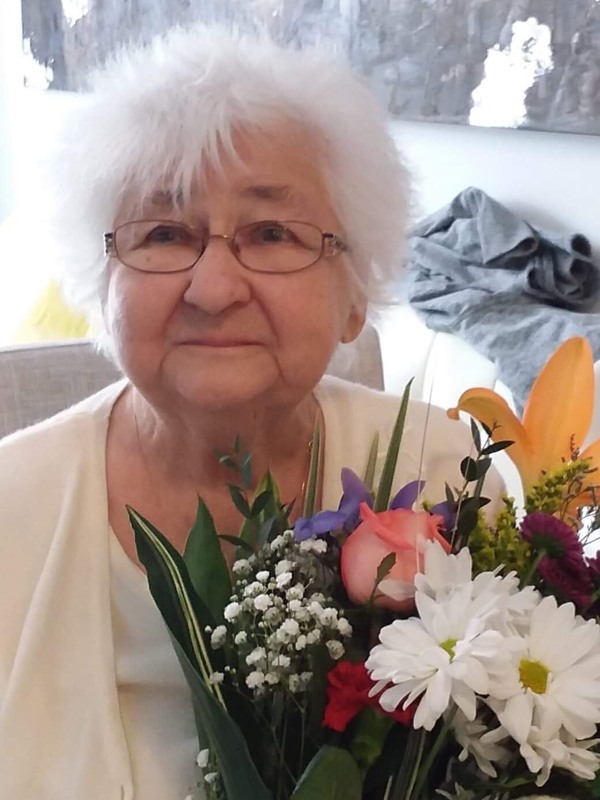 At Anna-Laberge hospital, on April 8th, 2019, at the age of ninety-four years, passed away Mrs. Irène Lefebvre, from Saint-Rémi. From Ste-Catherine, passed away on April 9th, 2019, Mr. Rodrigue Renaud at the age of 70 years, spouse of the late Dorothée Turbide.